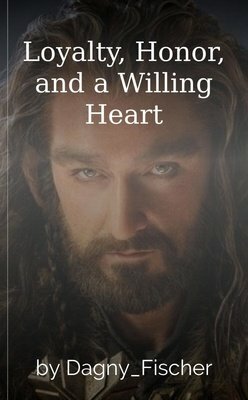 Books, Stories, and Novels About Loyalty! Three women fall down a cliff while going to a LARP meeting and find out they are no more in their own world. Their journey gives another measure to what means Loyalty, Honor, and a Willing Heart. Ryan, Daniel, Riley, and Abigail are drafted out of the army into a Secret Squad, but when they discover the truth, who will turn? 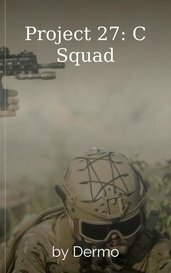 Loyalties questioned, the Secret Squad must stop the government. 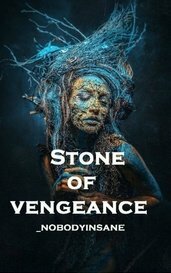 She is the heir of a royal clan. . She is pulled into a world of vengeance and betrayal. She is forced to decipher the puzzle of her life while avoiding the enemies who shadow her every move. A people betrayed and a slave born from a curse must rise from his chains for the woman he loves. A man must test his loyalty between friend and what is right. A wizard is a catalyst to all of this. This is one of the stories from my collection entitled Flight and Other Stories of the Fae. The collection plays with fairytale tropes. This trope plays with the ideas of loyalty and fairy godmothers. What’s worse, being trapped in a cryogenic casket, or escaping only to find that your loyal deep-space scoutship has turned against you? Respect, Loyalty, Might. This is the motto of The Wolverine Raiders, an elite legion in service to The Wolverine Empire. Yet all is not what it seems, forces at play threaten to end the empire. Reading The Taunch Anthology? Not too clear on Rasia's origin. See where she acquired her unique abilities in 'Rasia's Origin'. Love, loyalty, and combat...what you'd expect from a Taunch book. When you modify the loyalty settings of an android, you have to make sure it's working as intended. Kings, politics, loyalty, betrayal, and fading world of magic ready to be reborn once again. Follow the lost souls of a world on the verge of devastating change that no one expects. Rose isn’t your typical teenage girl, she’s someone who’d do anything to survive from the Blood Whores or Vampires. Rose is forced to choose between those she cares about— will it be love or loyalty? This story is about what Goren and Eames were REALLY doing between Loyalty and season 10. A battle led by Hera as an innocent little girl, a vengeful teenager and a calm and composed woman. Her roles switched but she was a warrior all along.